The first in our new series of guides, which cuts out the explanations and gets straight to the requirements. This document outlines what to put in what box for entering final grades at the end of each term. It is VERY IMPORTANT that that you follow ALL of the instructions in setting up your voicemail. This an abbreviated instruction document for your new phone. You can log in to your own mailbox from a telephone outside of the school’s telephone system. 2. Wait for the voicemail system to respond and ask you to leave a message. 3. After the tone, do not leave a message but press #. 4. Dial *7. You are asked to select the mailbox that you require. 5. Enter your own extension number and press #. 6. When prompted enter your mailbox password and press #. You hear a summary of your voicemail messages as normal. Before you can use the email method, you will have to create a user profile by logging in to the Web portal. YOU HAVE TO BE ON-CAMPUS TO DO THIS. At the login window use your network username and password to login. 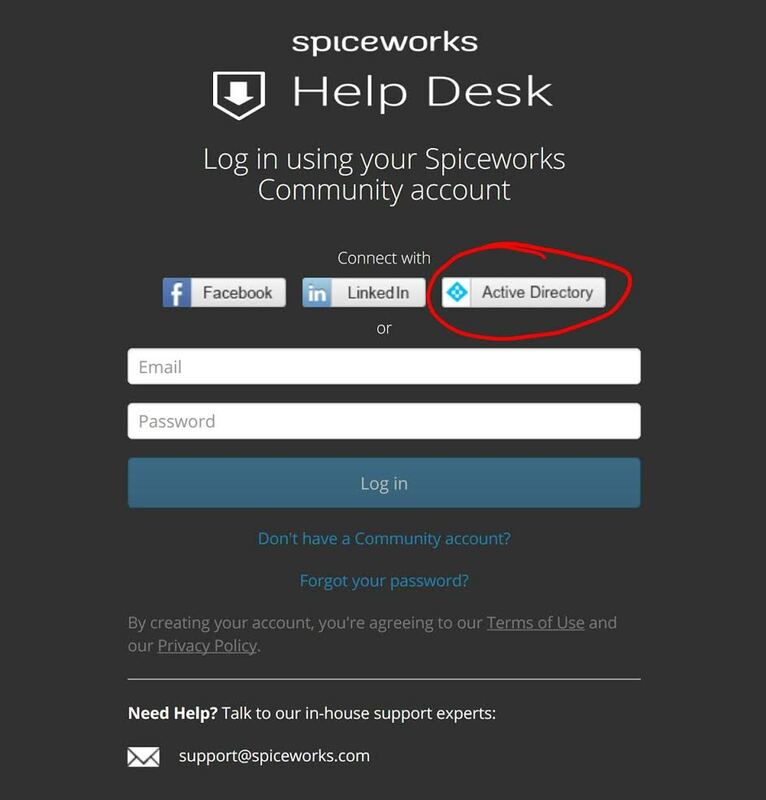 You should now be in the helpdesk portal. The panel on your left allows you to create new tickets. On the right are your open tickets. Clicking on a ticket allows you to add a comment or close the ticket. Clicking on the ‘Open Tickets’ dropdown (in green), allows you to switch to closed tickets, which you can reopen. To create a ticket by email, send an email to bfahelpdesk@maplerun.org. Please specify either “BFA Tech” or “BFA Facilities” in the subject line along with a summary, for example: “BFA Tech PowerSchool Gradebook won’t launch.” Then use the body of the email for a more detailed description of the issue. Please note that it’s important to use that BFA Tech or BFA Facilities prefix, otherwise the ticket won’t get automatically assigned to the right department—it’ll get there eventually, but it may slow things down. As always, you can also call 527-6498 to reach the helpdesk.